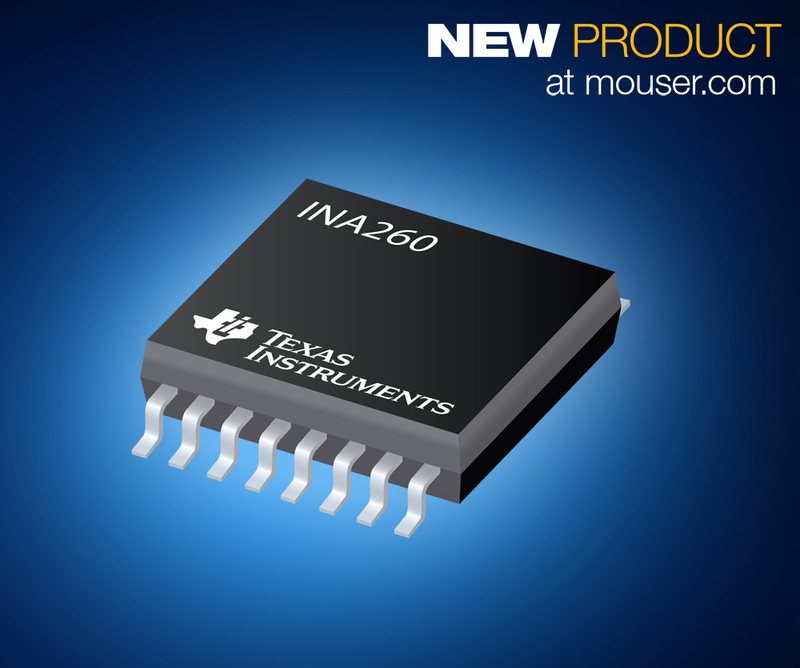 Mouser Electronics, Inc., is now stocking the INA260 digital current, power, and voltage monitor from Texas Instruments (TI). 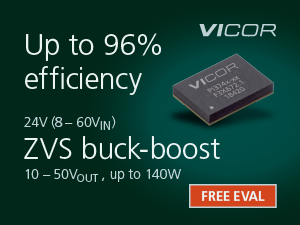 Designed with an I2C- and SMBus-compatible interface and an integrated 2-milliohm precision shunt resistor, the INA260 provides engineers high-accuracy digital-output measurements and over-current detection at common-mode voltages varying from 0V to 36V independent of the supply voltage. The TI INA260, available from Mouser Electronics, is a bi-directional, high-side or low-side current shunt monitor that measures current flowing through the internal current-sensing resistor. This highly integrated resistor provides calibration-equivalent measurement accuracy with ultra-low temperature drift performance to ensure that engineers can obtain an optimized Kelvin layout for the sensing resistor. The INA260 features up to 16 programmable addresses on the I2C-compatible interface, and the digital interface allows programmable alert thresholds, analog-to-digital converter (ADC) conversion times, and averaging. 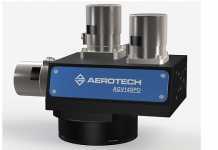 The device’s an easy-to-operate internal multiplier performs direct readouts of current in amperes and power in watts, and programmable registers allow flexible configuration for conversion times, as well as continuous-versus-triggered operation. The INA260 from Texas Instruments operates from a single 2.7V to 5.5V supply, drawing 310 µA (typical) of supply current, and is targeted toward a variety of power-controlled applications, including test equipment, servers, telecom equipment, battery chargers, computing products, power management devices and power supplies. 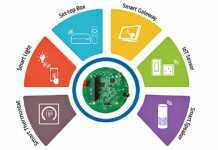 To help evaluate the main features and performance of the INA260, Mouser also stocks the INA260EVM evaluation module. This small, USB-powered module includes an intuitive graphical user interface (GUI) and digital host controller with optional common-mode over-voltage protection clamps. 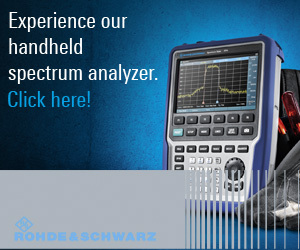 The only lab equipment needed to operate the module is a capable input source for driving the required input currents and common-mode voltages. Mouser stocks the widest selection of TI parts of any distributor. To learn more about the Texas Instruments INA260 IC and evaluation module, visit http://www.mouser.com/new/Texas-Instruments/ti-ina260-amplifier/.